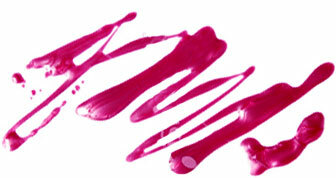 What it is: This intense, matte finish bluish red lip color has been a bestseller for almost a quarter of century. In 1984, Make-up Art Cosmetics was founded in Canada by makeup artist Frank Toskan and salon owner Frank Angelo. Within a few years, the line had become a cult favorite, and one famous fan was Madonna. The singer wore Russian Red onstage throughout her 1990 Blonde Ambition tour, and it’s been a top seller ever since. 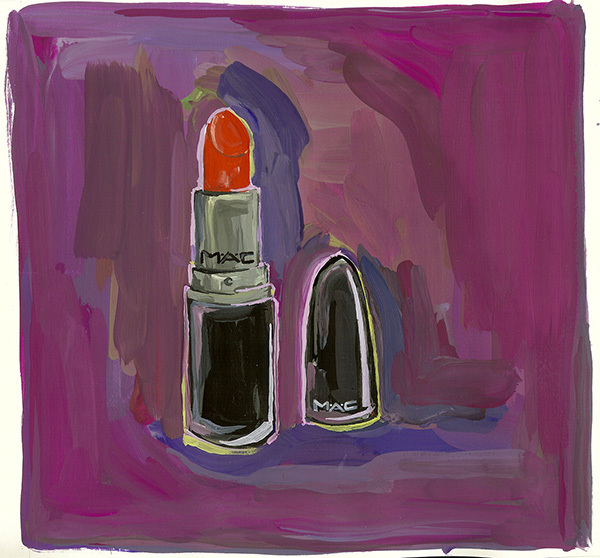 In 2012, Russian Red was transformed into a Lip Glass and nail polish as part of the MAC Fashion Sets collection. The brand’s motto, “All ages, all races, all sexes” is particularly suited to this iconic shade, which is as flattering on a Material Girl blonde as it is on Anne Hathaway, who wore the shade onscreen in The Devil Wears Prada.